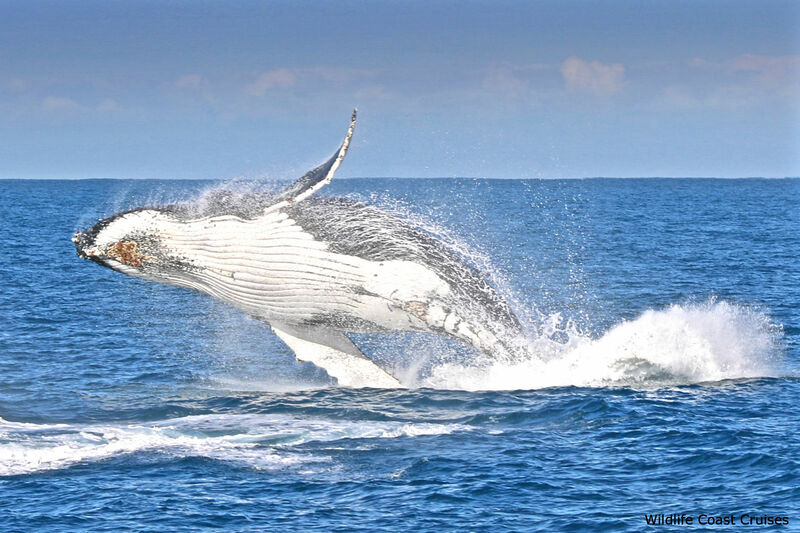 Why do we love whale watching, especially the humpbacks, could it be because they are so much like us? They may not look like us but we have common behaviours, they have developed sight, hearing and sense of touch. They are inquisitive, they sing (click here to hear them sing), they support and protect their young, they look after the sick and injured and they love to play! Humpback whales, have a habit of bending their back when readying for a dive, this accentuates the hump in front of their dorsal fin and lead to their name. 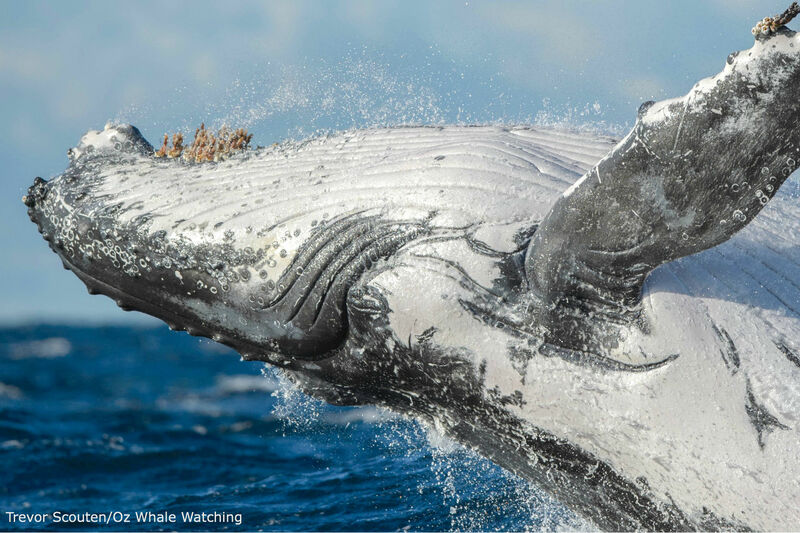 After feeding in the southern arctic waters, for up to four months, the humpback whales set off for warmer waters to mate and give birth. During this time they do not feed, but live off their blubber from their feeding season. Their return journey is almost 10,000 kilometers with an average distance of 850 nautical miles or 1,500 kilometres, a month, with little or no rest. It has to be one of the world’s greatest migrations! They travel in loose, small social groups depending on whether they are male, young, pregnant etc. the group size is normally no larger than 5 whales. 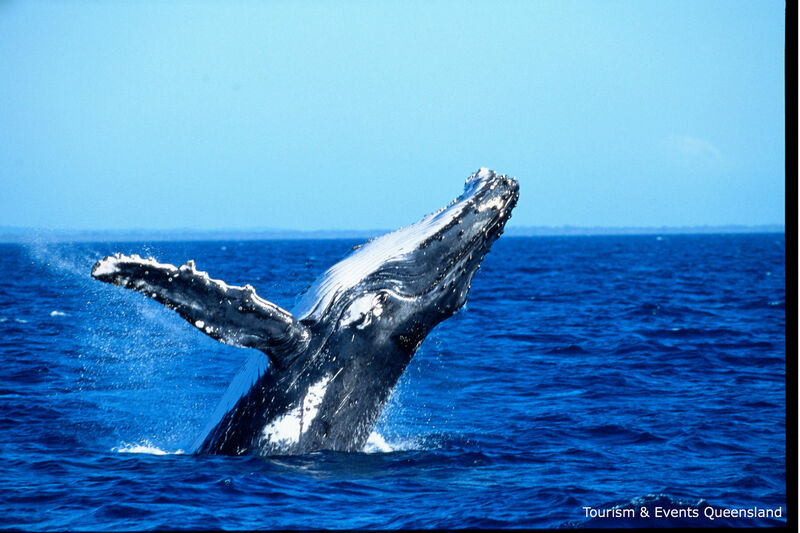 The whales you would see along the Australia Coast make up part of the Southern Ocean Group. 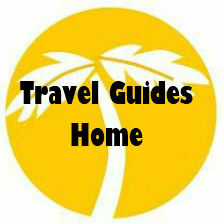 Some of them travel along the East Coast of Australia and others travel along the West Coast of Australia. We all love Migaloo, he is the albino (white) whale, officially he is a hypo-pigmented humpback whale. His name means “white fella” in the Aboriginal language. He was first discovered on 1991, and is thought to have been born around 1986, and was the only white whale in the world. Most of the information about Migaloo was gleaned from skin collected after he had breached and from his whale song. Everyone breaths a sigh of relief when the first sighting of Migaloo takes place each season. He has been sighted as far north as Cape Tribulation in 2007. 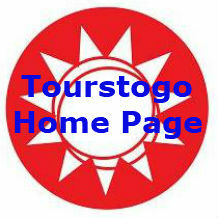 Migaloo even has his own website, check it out by clicking the link below. 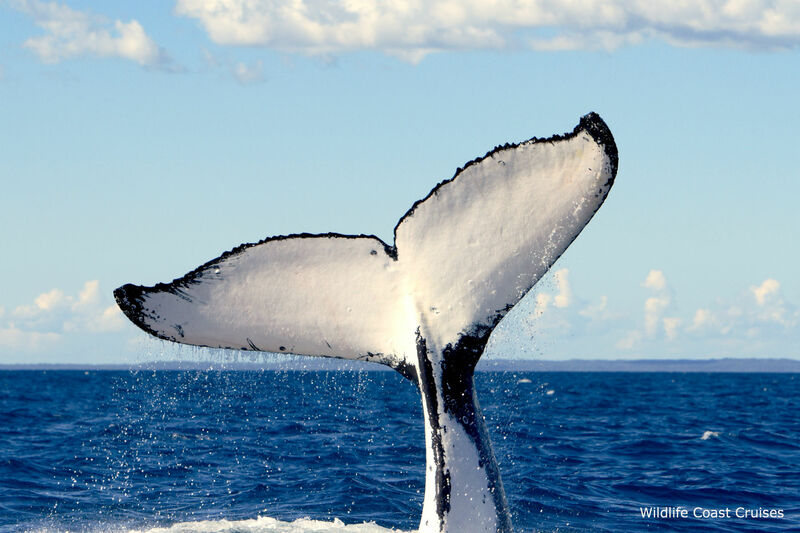 Current populations are under half of those pre-whaling. 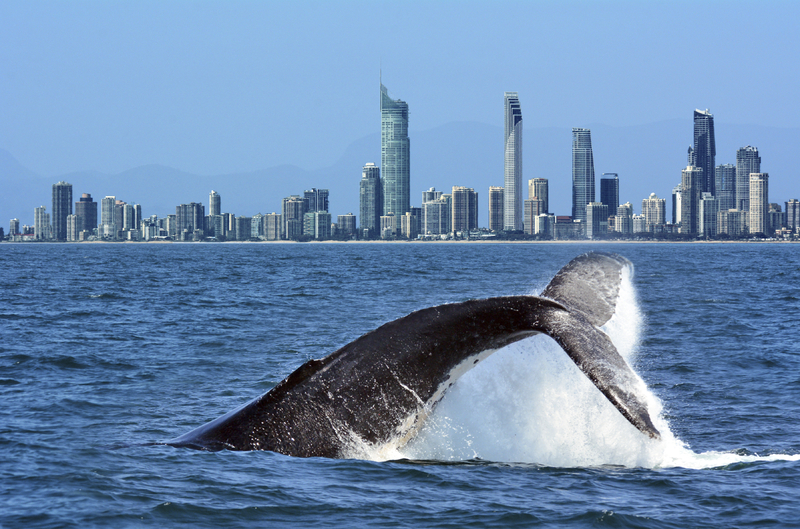 There are numerous places to watch whales in Australia, during their migration as they move up and down the coast. 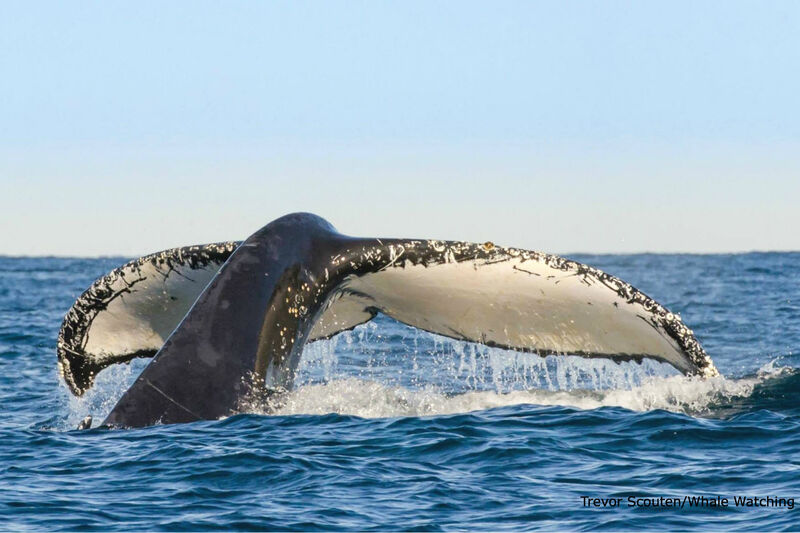 Whale watching has become a big tourist draw card but there are very strict restrictions on the public’s interactions with whales and all tour operators abide by these.